704 - 999 Seymour Street, Vancouver, BC, Canada. This well laid-out one bedroom apartment rental features exposed concrete walls and a 116sq.ft. covered patio with sliding glass doors that open your living space to the outdoors. 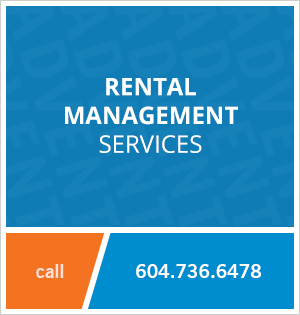 The building is centrally located steps away from Granville Street, with it's many restaurants, bars and shops. The outdoor terrace is beautifully landscaped with an open-air fire pit, lounge-style seating and a BBQ... a modern setting for a classic West Coast evening! 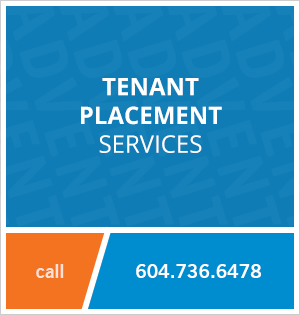 Contact Advent today to rent this one bedroom apartment rental at 999 Seymour in Downtown Vancouver, rent with ADVENT!